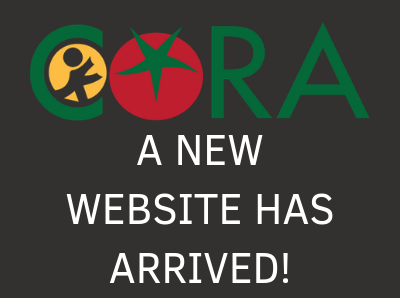 CORA announces our Capital Campaign: A Campaign to Help CORA Meet the Increasing Need. The Campaign hopes to raise $150,000. The cornerstone of this campaign will be our new 2,800 square foot warehouse and food pantry. 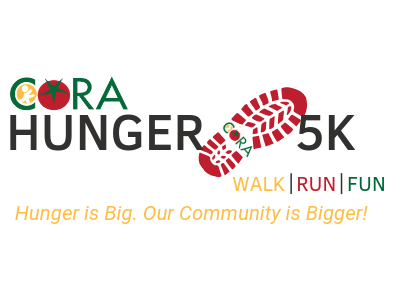 While the County has most generously donated both the land and the building, CORA must raise $150,000 to upfit the building and renovate the current space to best accommodate the needs of our clients, community partners, and staff. Since 1990, CORA’s first full year of operation, demand for our services has increased by 3600%. In 2019, we expect to distribute over 975,000 individual meals to approximately 12,700 people through the Pantry and SNACK! Program. Our research indicates that there are at least 7,000 more people facing food insecurity in Chatham County who have not yet received assistance. It is imperative that we expand to meet the increased demand and ensure we have a greater impact on building a community without hunger. The new building will double our current space to store food. Thislarger space will allow CORA to streamline operations and more safely and effectively provide the maximum level of support for our multiple programs. The new building will also greatly enhance pantry operations. The pantry will also double in size to allow for a more pleasant shopping experience. Relocation of the pantry will enable CORA to create a spacious reception area, a larger children’s room, and a resource room for clients in the current building. In addition, we will renovate the existing building and envision two community spaces for meetings and additional administrative offices to accommodate organizational growth. As we begin to reach out to the community for support, many people have already come to the table with generous contributions. Chatham County has committed $250,000 and we have other donations totaling nearly $50,000. However, we still have $100,000 to raise and need your help. So, we ask for your thoughtful consideration as you make a special gift to the capital campaign for CORA in support of our new building and the people who depend upon our services. Make your donation HERE. 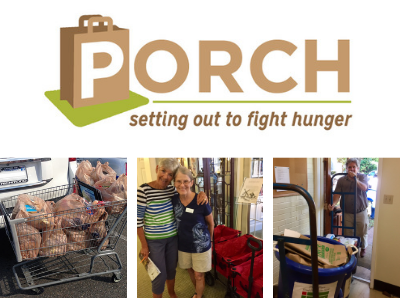 For more information about this project or if you wish to donate, please contact Rebecca Hankins, Development & Communications Director, at rebecca@corafoodpantry.org or 919-491-5896.